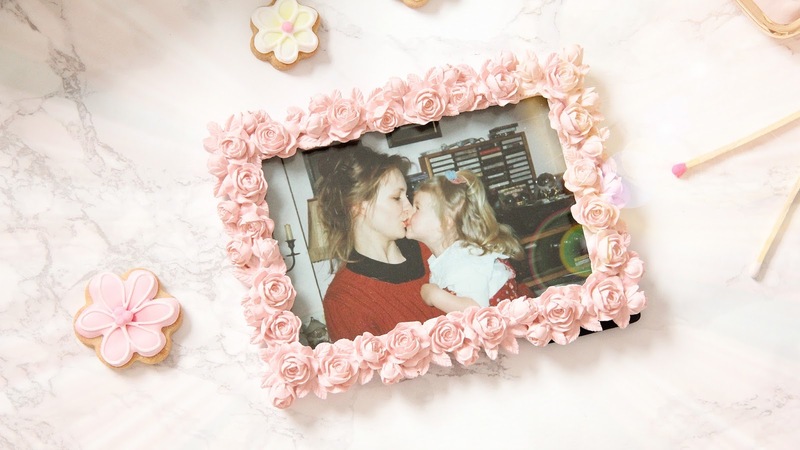 So it's the time of year where we all like to treat our mummy's to a little special something, to remind them of how much we love and appreciate them, and I've put together a little collection of perfect presents at different price points to give you some inspiration! First I have these Oliver Bonas cuties. Oliver Bonas has so many unique quirky little gifts so it's definitely worth checking out their website or store, but these were my favourites. 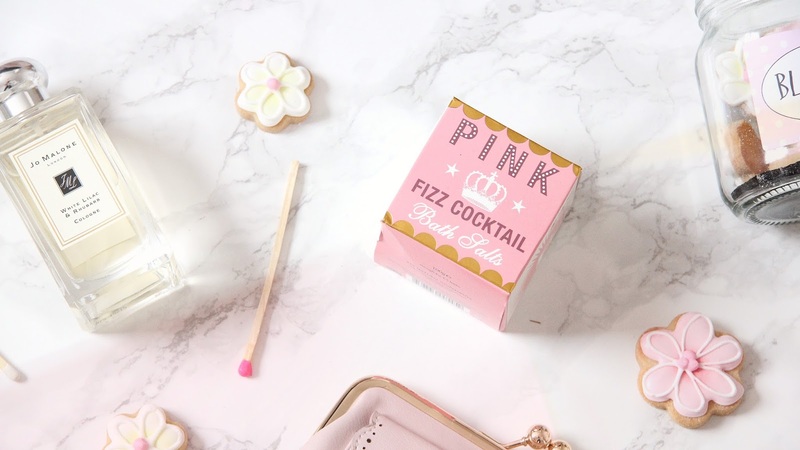 I loved the cute packaging on these Pink Fizz Cocktail bath salts and they smell gorgeous aswell. While searching for the links for the post, I've since realised they also do Gin & Tonic bath salts, and I'm definitely going to go and pick these up before Sunday as my mother is very partial to a G&T! Then below, I have this cute jar of matchsticks. (I can't seem to find these online but they had absolutely loads in Oliver Bonas with all different colours and designs.) My mum is the type of person who needs to have every detail of the house perfect, the type of person who just doesn't accept a normal box of boring matches! She has a jar of these long, white and blue coloured matchsticks in an old fashion jar in our duck egg blue lounge, so I knew she would love these assorted matches for our pink kitchen! I think they are such a cool, unique little gift, and perfect for someone who loves homewares and likes to go the extra mile. If you have lovely things in your house, it makes all the normal, every day tasks, like lighting a candle, that much more enjoyable! 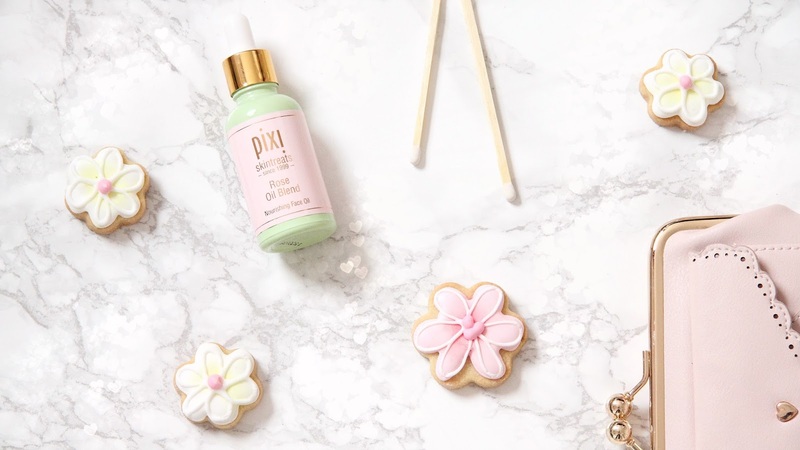 I only recently discovered Pixi Skincare and have been really enjoying using some of the Skintreats line, especially the famous Glow Tonic and the Glow Mud Cleanser. I've found the products to be really gentle yet effective on my skin, and I really love the use of Botanical ingredients. I thought the Skintreats Rose Oil Blend Nourishing Face Oil would be a perfect gift for the lady you want to spoil on Mothers Day. If yours are anything like mine, they are obsessed with skincare and always happy to receive and try new things that might make them look a little bit less like a mummy ;) This oil is infused with youth-preserving and botanical ingredients to leave skin feeling perfectly nourished, soft and hydrated, with 'improved elasticity and a youthful glow'. And it smells of Rose. And it's in a pretty pastel bottle. That'll be all! Now for a total classic, on the more expensive side, but one you can never go wrong with- who doesn't lust after that iconic cream box with the black bow? The Jo Malone colognes are so strong that you literally only need one spray, so they last forever and they have the most incredible range of scents. I've chosen White Lilac and Rhubarb, which is actually an old Limited Edition fragrance. 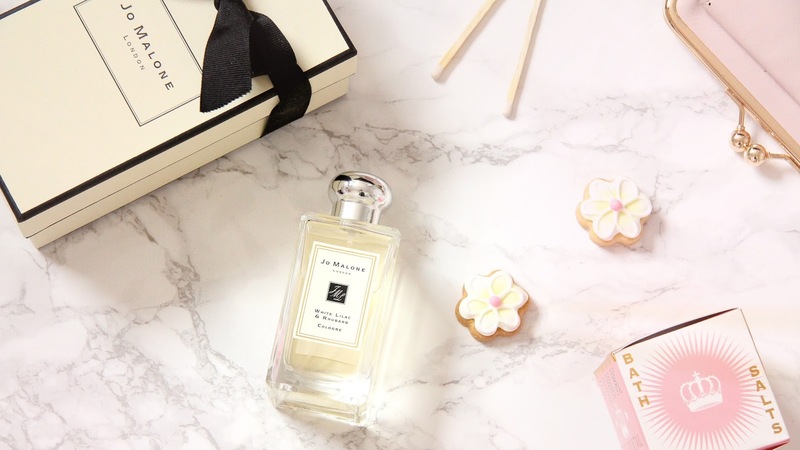 Jo Malone have launched the 'Archive Collection' which is exclusively sold at their Regent Street store, and contains some of the brands past and most loved discontinued scents. Very exciting for Jo Malone lovers, but if you can't make it to Regent Street before Sunday, there are still so many gorgeous scents online to choose from. Any lady would just love to open this up on Mothers Day, so if you do have a bit more to spend, I would highly suggest one of these beautiful colognes. 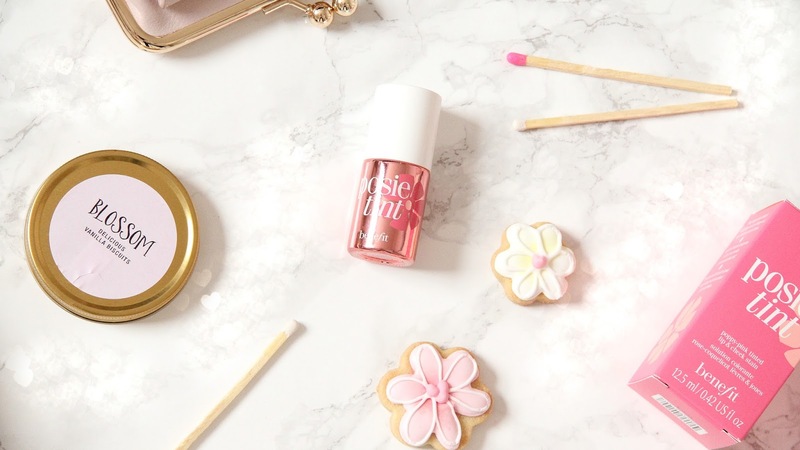 For the mumma that loves her makeup, I thought Benefit's Posie Tint was perfect! One of Benefit's classic, this lip and cheek tint gives you the prettiest poppy-pink glow, and is really quick and easy to use for the mum that's always a busy bee like mine! The packaging is gorgeous and the product is so pretty and natural it's hard not to love. Finally, and you've probably noticed them scattered around the photos, are these beautiful little biscuits from Fortnum and Mason. Again, annoyingly I can't find these online, but if you can pop to a store they have so many different ones! 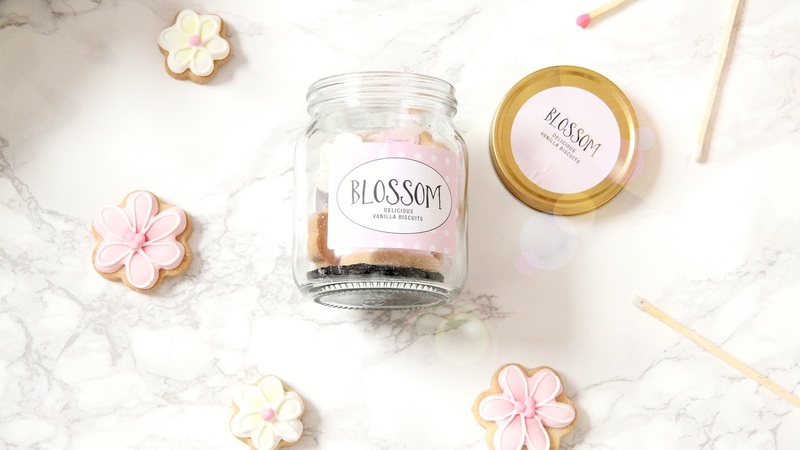 I thought these were such a cute little gift as they came in a lovely little jar and are so pretty and intricately decorated... And as I took them out of the jar to photograph I could hardly put them back in and give them as a present... So we ate them, and they were absolutely delicious. Love this post! 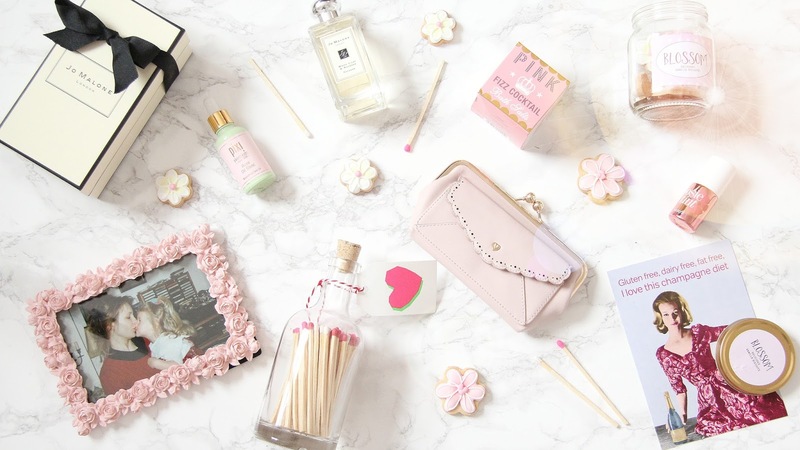 The pictures look so stunning!Unfortunately my mum wouldn't love any of these products as much as I would! She always asks for something practical and it is so hard not to buy lipsticks and purses! These gifts are all cute! 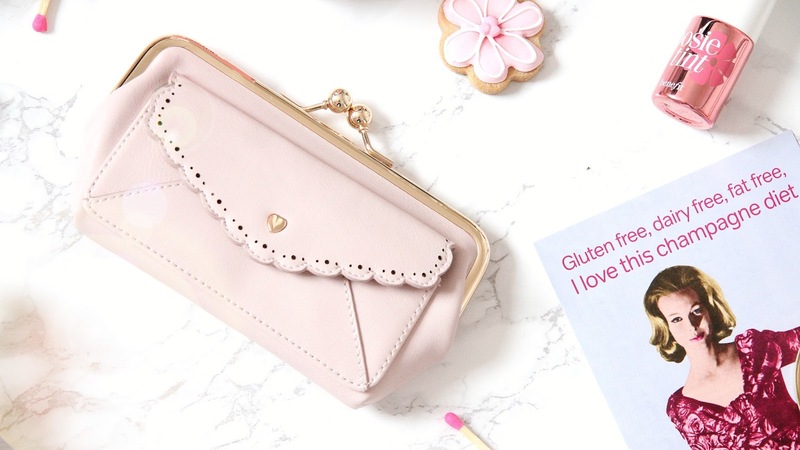 I love the Accessorize purse, it is super pretty and unique. Getting a pretty frame with a photo is always a good idea as well, you both lookr really cute here. :) I think beautiful flowers is also a nice thing to get, flower shops make pretty bouquets for mother's day! 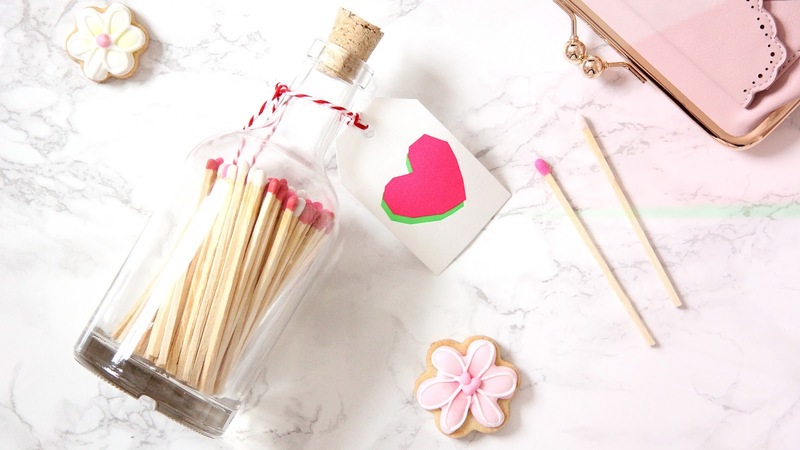 Those biscuits are super cute, what a lovely gift idea! Very inspirational post! I will surely take advantage of one of these cuties on the mothers day.